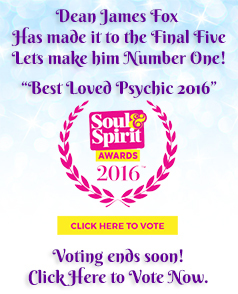 My expert team of incredible Psychics are here to answer any questions you may have and offer guidance for the coming months. Email readings are extremely in-depth and personal. A silver email reading will allow you to ask one question, and my Psychics will respond with your reading (approx 500 words). This is perfect if there is one specific question you wish to ask. A gold reading will give you three questions to ask, whether you need answers on a specific area of your life or would like a more general reading for the coming months. This is a much more detailed reading and perfect if you want a more in-depth response to your questions. A platinum reading will give you five questions to ask and also the option to upload an image. This allows a greater connection to be made between yourself and the Psychic. A platinum reading is perfect if you have several questions or areas you wish to look at.